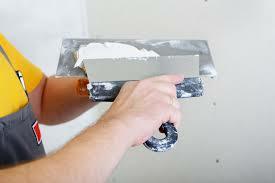 Whenever you need drywall services in San Jose CA, help is a call away. All you have to do is contact our company and let our staff handle your requests. Whichever service you want, we can make the arrangements and cover your needs in a timely and professional manner. Since our company partners up with local technicians, assistance is on the way when you want drywall damage repair. 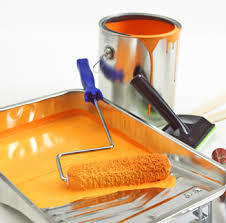 But a pro can come over to make an offer for the installation of a new drywall or any big project. 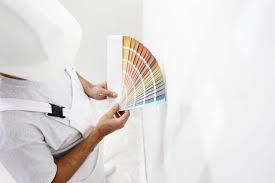 Call Quartz Drywall & Painting San Jose and let us handle your local service needs. It’s important to know that each drywall service technician is qualified, insured, certified and experienced. We wouldn’t have it any other way. Handling drywall takes great expertise and skills. It also requires special equipment and attention to detail. No need to worry about any of these when you work with us. Each job is done with precision and the right tools. The techs come fully prepared whether you want to patch up a small hole or install new drywalls. Get in touch with our company no matter which service you need. 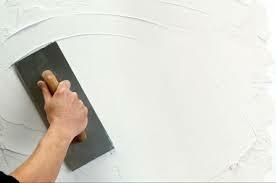 Want fast drywall repair in San Jose, California? Thinking of installing a new drywall in the living room? Regardless of your needs, bring your business to us. We can handle it all. 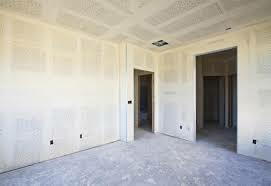 Fast commercial and residential drywall repair service regardless of the extent of damage. Want drywall patchwork? Need to cover a few nail holes during your home improvement project? Got issues with the drywall corners? The techs can fix any drywall problem no matter how small or big the damage is. 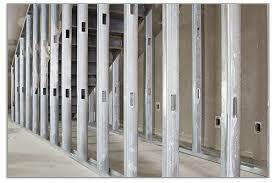 Drywall installation is done with accuracy by well-equipped professionals. No matter how large the new drywall is, it will be installed properly. The pros focus on corners and joints, make sure the tape is placed correctly and the compounds are applied properly. The end result is exactly what you expect. 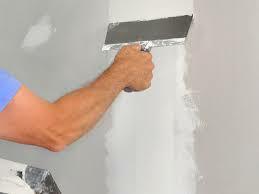 Since we are experts in painting and finishing, you can trust us with drywall plastering too. This is the best way to increase soundproofing and make your walls stronger. Applying finishing plaster requires experience for the smoothest end results. Our company is here to take the burden of drywall concerns off your shoulders. 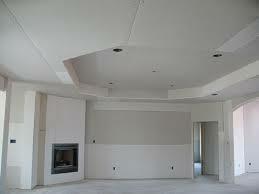 We are here to make kitchen or living room remodeling easy with our San Jose drywall services. Give us a call no matter what you want! We are here to make it happen!